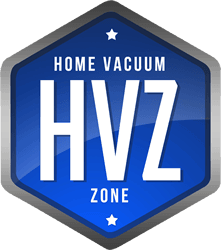 Hi, my name is Robert Kay, owner of Home Vacuum Zone, the niche website that I have developed to provide the most up to date news, reviews and the latest advice and information for all things vacuum cleaner related. 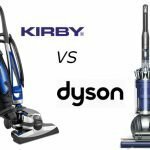 This site exists primarily to assist you in the purchase of a vacuum cleaner so that you make an informed decision and a best value purchase. The aim of the site is to provide quality product reviews that have an attention to detail and take account of published product reviews and testing together with real user feedback to provide an unbiased opinion. 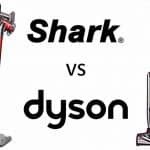 With a focus on quality content the goal is for the website to grow and become a reliable, respected and trusted resource for consumers looking to purchase a new vacuum cleaner. 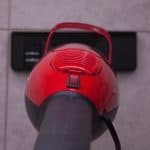 Vacuum cleaners can be a significant household purchase and with the varied range of vacuum cleaner types on offer these days many households are choosing to make multiple purchases to service their differing needs. 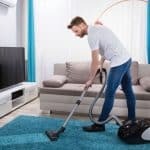 The problem with vacuum shopping is that there are so many options and it can be difficult and time consuming to find the perfect model for you and your home. You need to decide between upright, canister, robot, handheld, stick, and even convertible vacuums that can be both upright and canister or both handheld and stick. You then have a choice between bagless or bagged models within each of these vacuum types. Essentially, we do the hard work for you by carrying out the research so you don’t have to. We want to make it easy for you to achieve a best value purchase with consideration of cost, reliability, brand, ease of use, reputation, quality and customer support. 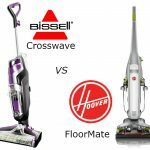 Over time this website will also expand as a resource for other products and information related to vacuums and cleaning around the home. Above all, this site exists to add value to the internet. We hope to make this website fun and interesting to explore. The design and content will be to a high standard so that the site is a nice experience for users. Why did I start a site about vacuum cleaners? I developed a keen interest in home electrical appliances from a young age. I spent many years working part-time at my Dad’s electrical shop in my hometown of St.Annes, Lancashire, United Kingdom whilst still at school. 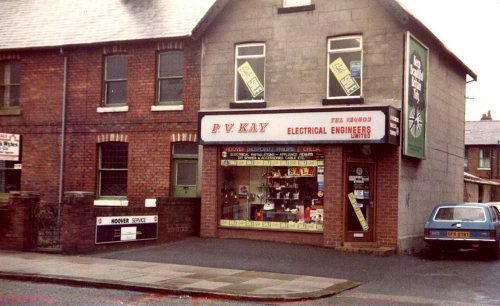 The photo image that you see in the header bar is our old shop, which was my Dad’s business premises for around 20 years. We used to sell and repair all types of electrical appliances including washing machines, dishwashers and of course vacuum cleaners. During my time working on weekends and after school I learnt a lot about the engineering, components and features of the modern day vacuum cleaner. I still enjoy researching and learning about new electrical appliance technology to this day. So when I decided to start a website and was looking for topics, a site about vacuum cleaners was a natural fit. Take a look around and view our pages. If you have any further questions or have any specific requests for content I would be very much interested to hear from you so please head over to the Contact page and get in touch. Some recommended products may use affiliate links. homevacuumzone.com is a participant in the Amazon Services LLC Associates Program, an affiliate advertising program designed to provide a means for sites to earn advertising fees by advertising and linking to Amazon.com. Amazon and the Amazon logo are trademarks of Amazon.com, Inc or its affiliates.